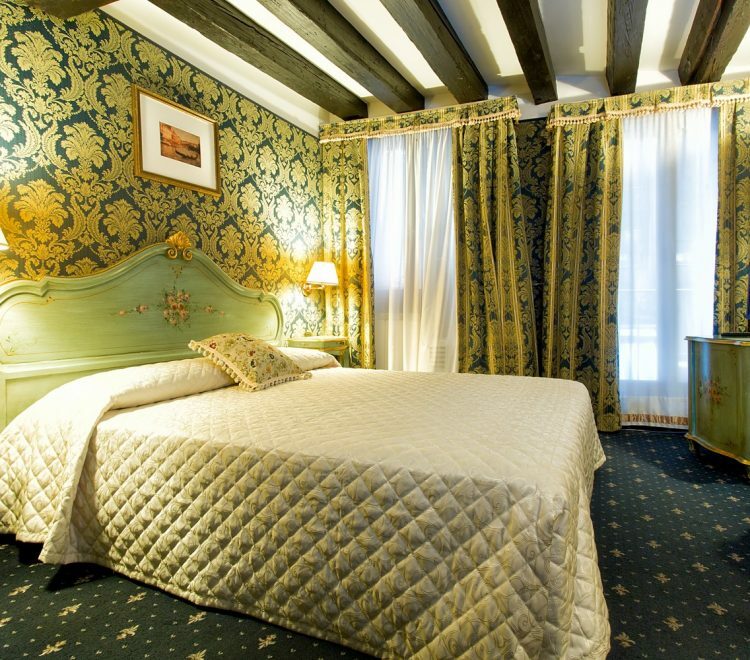 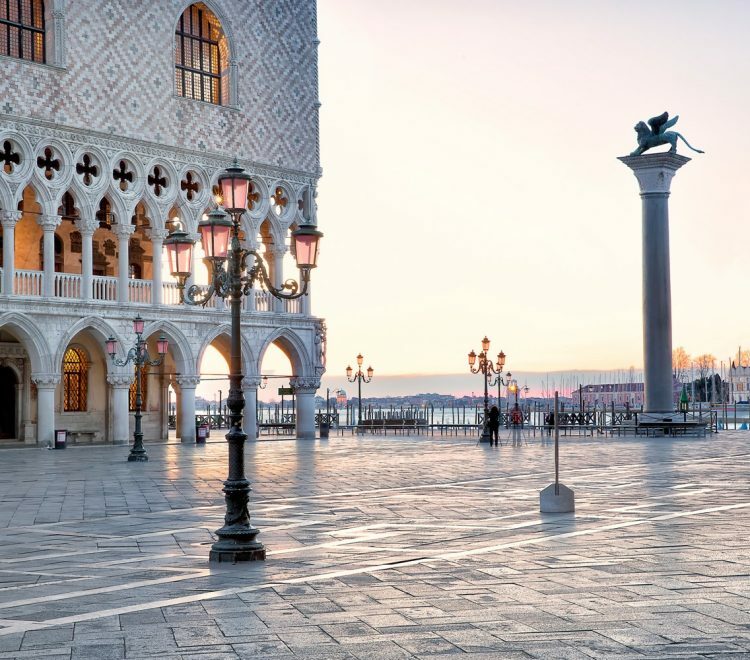 Ca’ Della Loggia is situated in the heart of Venice, a short walk from St Mark’s Square and the Rialto Bridge. 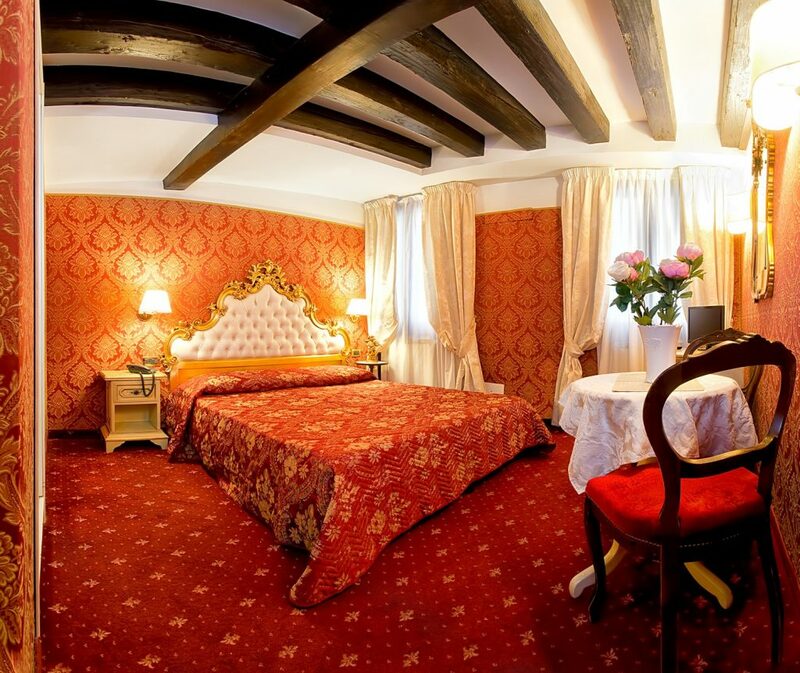 This B&B has two cosy rooms: a double and a triple with private bathrooms, decorated in Venetian style and equipped with every comfort. 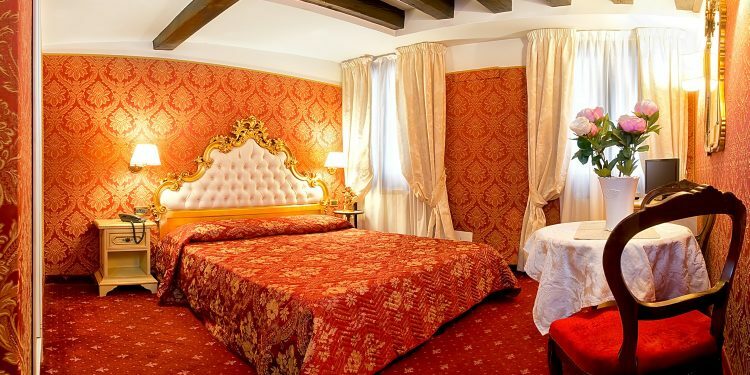 An Italian-style breakfast is served in your room.